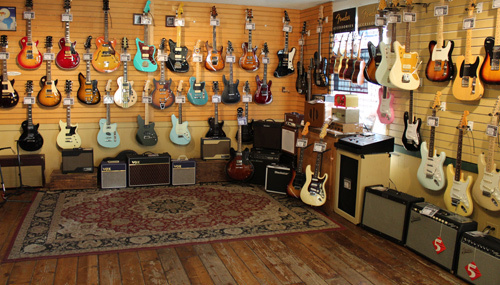 Guitar Gallery is Scottsdale's premier, full-service guitar shop. Since 1993, we've been locally owned and operated by longtime musicians who are totally dedicated to everything guitar. From your most basic questions to finding that perfect piece of gear, we've got the experience and know how to get you what you need at the price you're looking for. 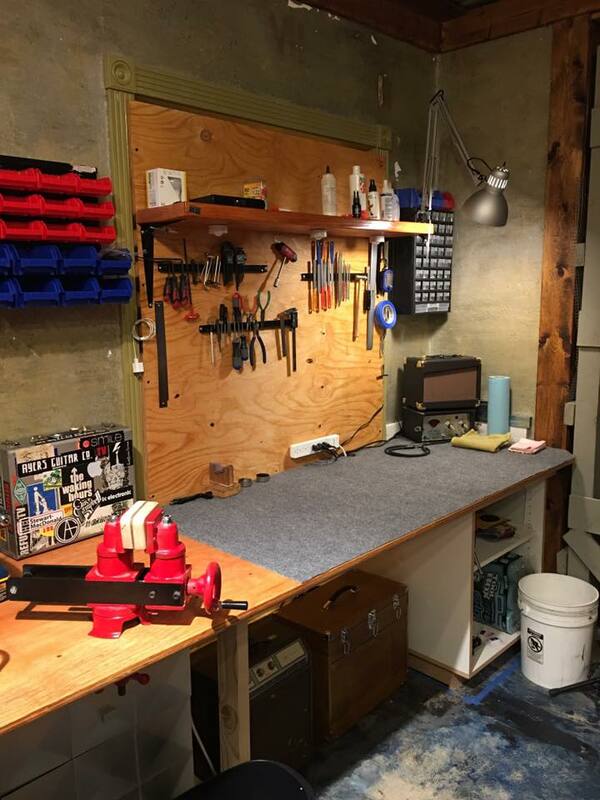 In addition to new and used gear, accessories, parts, and pedals, we offer lessons and repairs from some of the valley's best. Customer service is something we take very seriously here at Guitar Gallery, and it doesn't end when you leave the store. We offer warranty support for every brand we carry and are able to take care of all your maintenance needs from string changes to hot-rodding your guitar for optimal tone. Rather than trying to sell you on the flavor of the month, our knowledgeable staff is here to talk to you about gear until you find what you are looking for. J. Rockett Audio Designs Pedals In Stock! We just got our first shipment of J. Rockett pedals in stock and they sound amazing! The Archer is an incredibly defined overdrive with just the right amount of grit. Come in and check out what they have to offer, there’s everything from the Lenny’s smooth boost to the kick of the .45 Caliber’s Marshall JTM style overdrive. We recently launched our new, expanded repair department, headed by Dave Ayers! Check out the repairs page, updating soon! 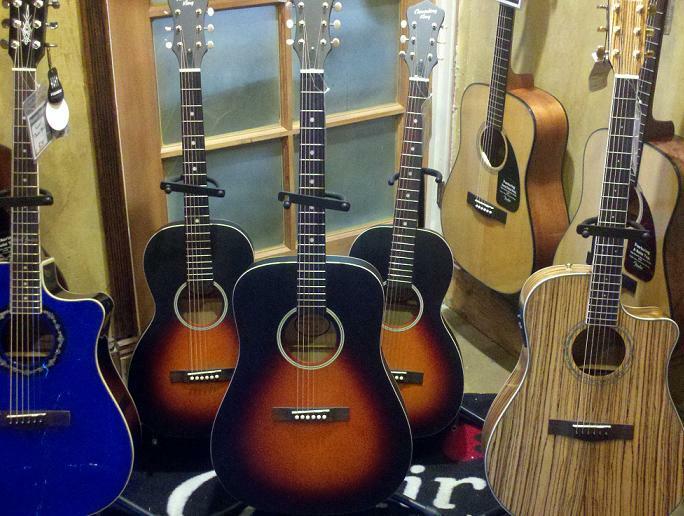 We just started carrying these great, inexpensive, acoustic guitars. They’ve been moving pretty quickly, so come check ’em out before they’re backordered again! © Copyright 2015 Guitar Gallery, Inc.